Mitochondrial Research Guild – What is Mitochondrial Disease? Mitochondrial disease results from failures of the mitochondria, which are specialized compartments present in almost every cell of the body. 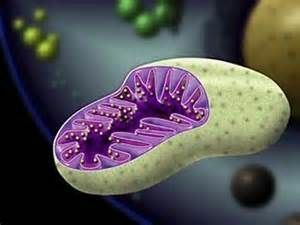 Mitochondria are called the “powerhouses” of the body since they are responsible for creating more then 90% of the energy needed by the body to sustain life and support growth. When mitochondria are not functioning correctly then the organs in our body begin to suffer. A large number of people, especially children, suffer from defects in the mitochondria. Depending on which cells are affected, a child can have strokes, seizures, gastro-intestinal problems, blindness, deafness, muscle failure, diabetes, developmental delays, heart and kidney problems, immune system problems and liver disease. Whole systems within a body can begin to fail and the life of the child is compromised, changed or ended. While mitochondrial disease is still considered by many to be a rare and relatively unknown disease; that is changing quickly. Each year the estimates of the number of people with mitochondrial disease keep increasing as the medical community learns more about this disease. Part of the reason for this is that this field of medicine is so new. It was just 15 years ago that scientists first linked a mutation in mitochondrial genes to a disease. Today, with over 120 defect-causing mutations identified and new research revealing how the defects in the mitochondria trigger a wide variety of medical problems, more and more focus is being placed on the role the mitochondria play in keeping our bodies functioning properly. Studies now suggest that when you combine the number of people that have defects in the elec tron transport chain with those patients with other diseases of the mitochondria such as CPT-II, carnitine transporter, MCAD, SCAD, LCHAD/Trifunctional protein deficiency, LCAD, pyruvate dehydrogenase, adenine nucleotide transporter, Freidriech Ataxia, mitochondrial DNA mutations, TCA deficiencies, and glutaric acidurias, the number of people suffering from mitochondrial disease is somewhere in the 1/1000 to 1/2000 range. This would make mitochondrial disease the most common disorder of metabolism currently known today in the medical field. Currently, there is no cure for mitochondrial disease and even finding medical treatments is a challenge. 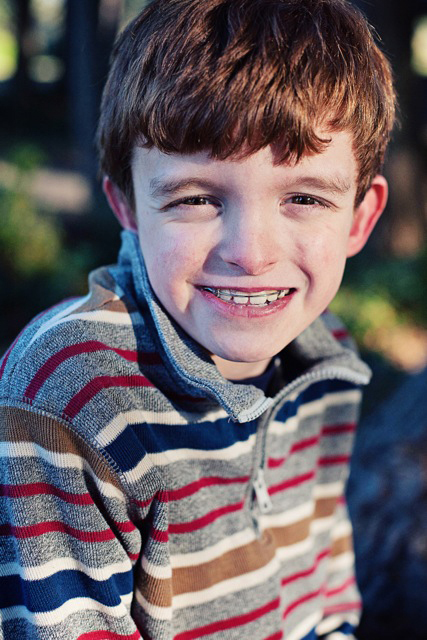 Today, there are no FDA-approved drugs targeted specifically for mitochondrial disease. Doctors are left with prescribing vitamin cocktails to boost cell function (which may or may not have an impact), along with making suggestions about diet, avoiding stress and extremes in heat or cold and providing medicines that can only treat the symptoms but not the underlying cause. Research is beginning to produce some marginally encouraging results and while a cure is still many years away, doctors such as Dr. Saneto are focused on educating others so that the disease will be identified more quickly as well as finding ways to provide better patient care in addition to identifying new research techniques that will one day assist the medical community in coming up with a cure.